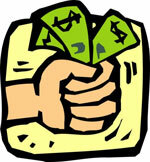 ﻿ Special Offers for Lawn Care, Landscaping Services..
FREE MONEY!$35.00 in Lawn Bucks to use any way you wish for any service. 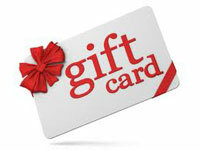 FREE GIFT CARDS!$50.00 in Lawn Bucks to give as a gift to anyone you would like. 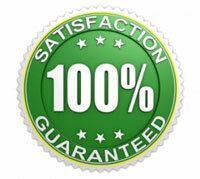 THE ABSOLUTELY POSITIVELY BEST GUARANTEE IN THE STATE!How do you put a price on piece of mind and protection? FREE SURPRISE BONUSESWorth $78.00! You’ll LOVE it!